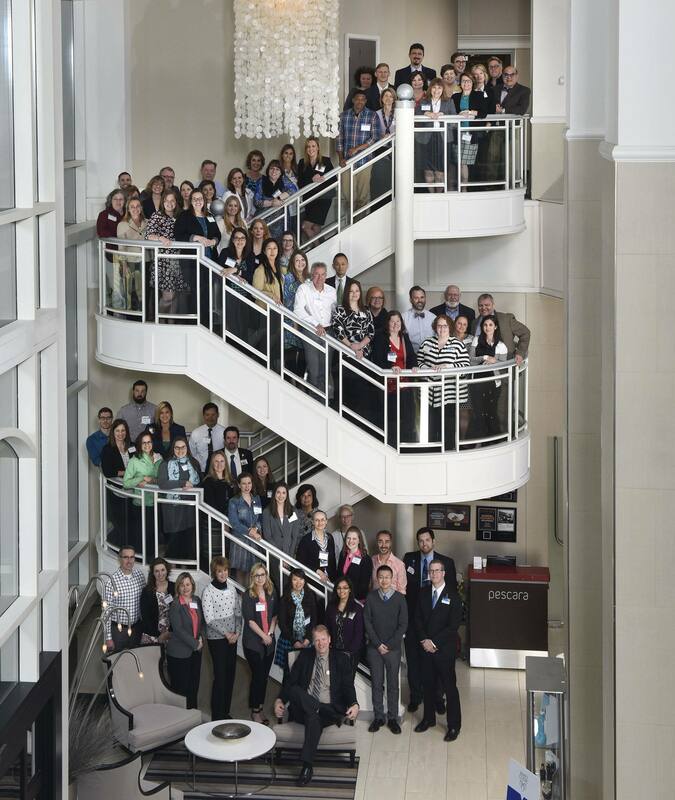 We opened a new stage of social media training for health care professionals on May 16 with our first Mayo Clinic Social Media Residency of 2016 in Rochester. More than 80 participants, about half of whom were Mayo Clinic employees, joined us for the day-long course. Based on initial participant feedback, the program changes we've made this year were significant improvements. The average rating of the individual program elements was 4.2 out of 5, and more than half of the survey respondents said they were highly likely to recommend the program to their friends or colleagues. A bit of history: We held our first Social Media Residency in October 2011, and over the next three years offered more than 20 additional sessions. 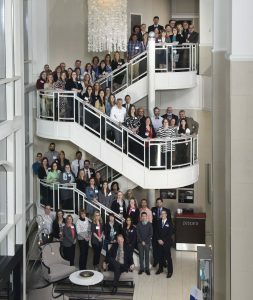 In addition to our Mayo Clinic campuses in Minnesota, Florida, and Arizona, we had several hosted by members of our network, from New York and Maryland to Illinois and Texas to Utah, California, Washington and even Mexico City and Brisbane, Australia. Our previous Residency participants varied widely in their social media sophistication. Some had difficulty keeping pace, while others who had more experience thought the course was too basic. As we continued to tweak the program through the years in response to survey feedback, we saw a need for more formalized advanced training to ensure that participants would come with at least a basic understanding of the social platforms. That led to our collaboration with Hootsuite to create the Social Media Basics for Healthcare Certification, which is now a prerequisite for Residency. This online basics course is our standard social media training program for Mayo Clinic employees, and for most it's all they'll need. But for those at Mayo Clinic, other health systems, and members of the Social Media Network who want to develop practical plans for strategic application of social media in their work, the new version of Residency reinforces the basics while offering the opportunity to go deeper. We're continuing to refine the in-person program based on feedback from the May cohort. December 8 in Scottsdale, Arizona. We hope you'll join us for one of the upcoming sessions!